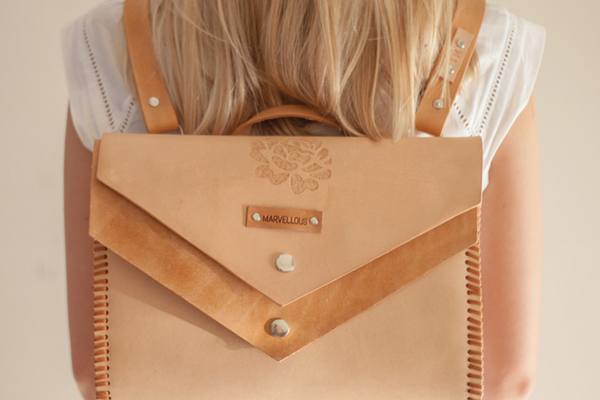 FK chats to Emily who has beautifully combined her two loves, leather & stationery in her handmade label Marvellous Stationery. Tell us a bit about Marvellous Stationery and what products we can expect to discover? 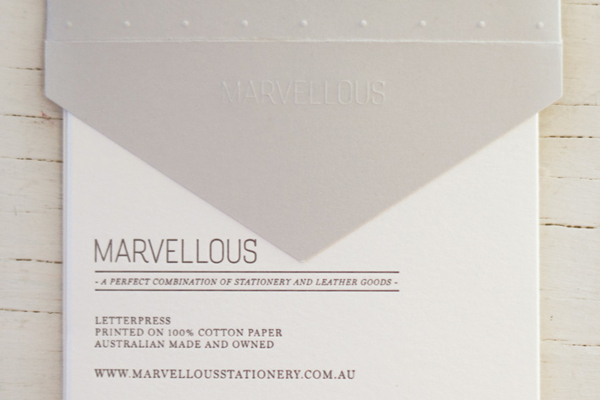 Marvellous is the perfect combination of stationery and handmade leather goods. Its not the most traditional pair but a perfect union at Marvellous. 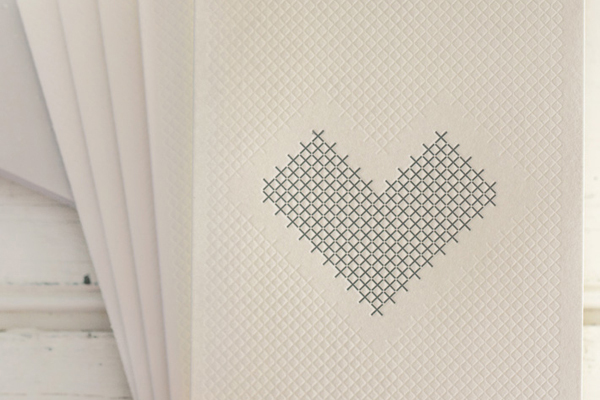 Taking traditional techniques and adding a modern touch that you will fall in love with. 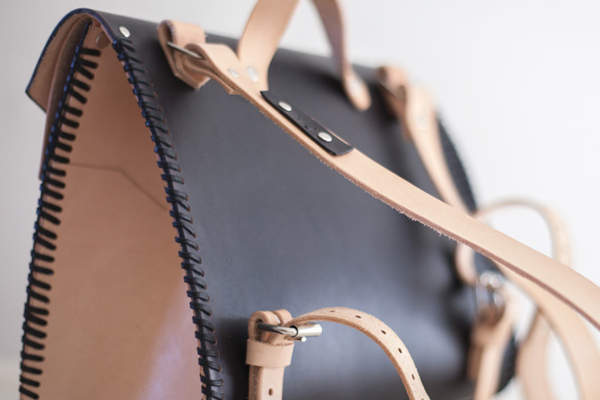 What is your background and how did you started working with stationery and leather goods? The last 4 years I was the creative director for a boutique children giftware label Love Mae. I have such a love for stationery and handmade leather that I had to express it in my own unique way. I use traditional techniques and translate it in a simple, elegant, modern way. Hence why I started this new label with the knowledge that I had gained from my previous business. People and visuals inspire me. I love that moment of true inspiration. I wish I could generate that feeling on cue. My workspace at the moment is my garage! A little boring, but I need a semi industrial space for my leather craft as it can get quite messy. My creative process involves me being in the right head space. I have to prepare myself and take the time to get in that right head space otherwise I am very unproductive. To get in that space I need to sit down, browse through magazines, art books with a note book and cup of tea. 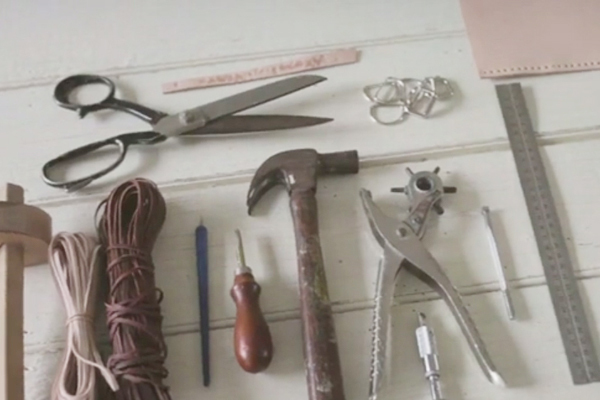 What do you love about working with stationery and leather? And what are some of the challenges? I love how tactile stationery and leather are. Especially letterpress. The texture and playing with the printing techniques is alot of fun. Then there is the leather. This is a labour intensive task. 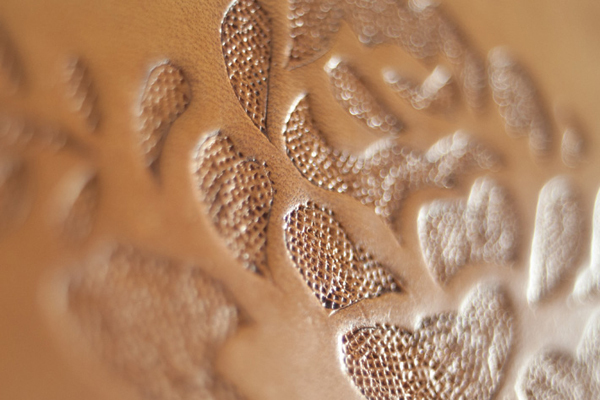 I love how leather can take any shape or form you want it to. I come across the most challenges with the leather though. 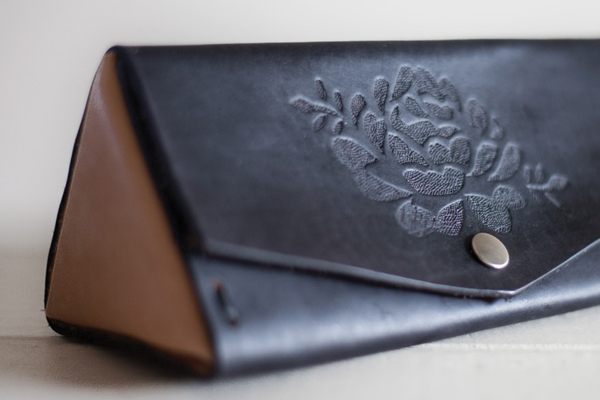 I have to make a few prototypes before I am happy with the end result, and leather prototypes can get quite expensive! 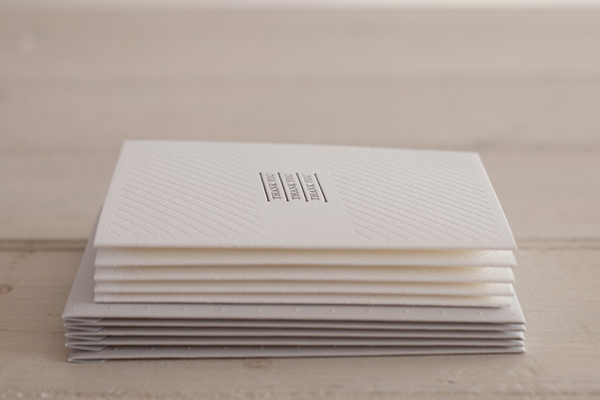 What can we expect to see from Marvellous Stationery at the upcoming Melbourne Market? At the next up and coming Melbourne Finders Keepers everyone can expect so many goodies: Letterpress Cards and Embossed Envelopes, Leather backpacks, bike bags, laptop, ipad and iphone sleeves.